Queen Elizabeth II, the woman who was never meant to be Queen, today reached a milestone in her reign becoming the longest reigning monarch in British history. 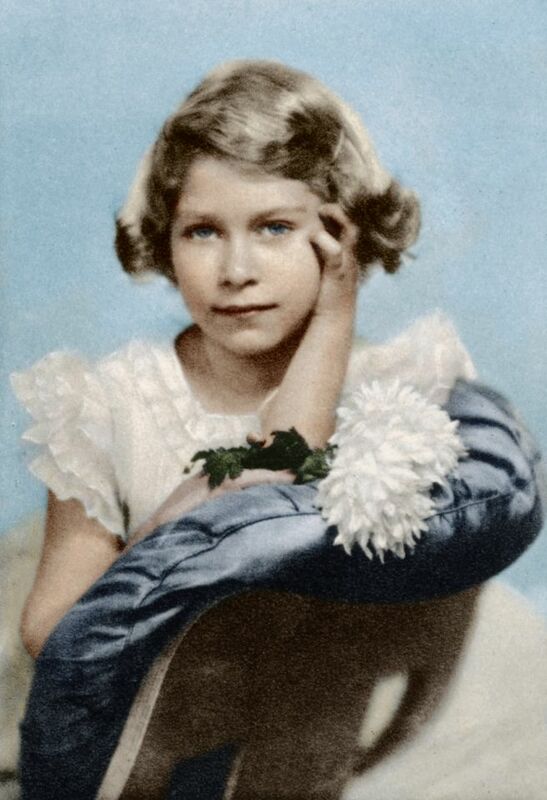 The young girl who would be Queen! 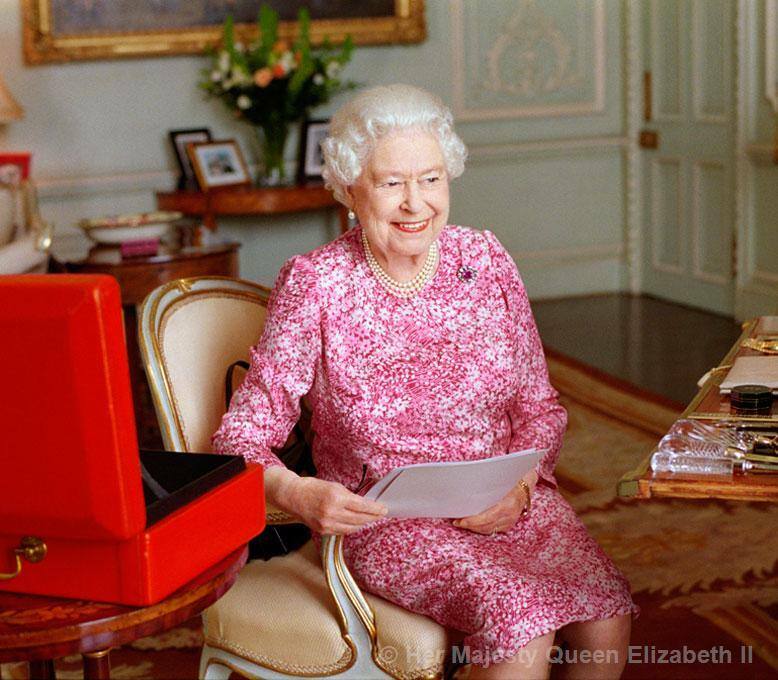 At 17:30 BST The Queen had reigned for 23,226 days, 16 hours and approximately 30 minutes – surpassing the reign of her great-great-grandmother Queen Victoria! 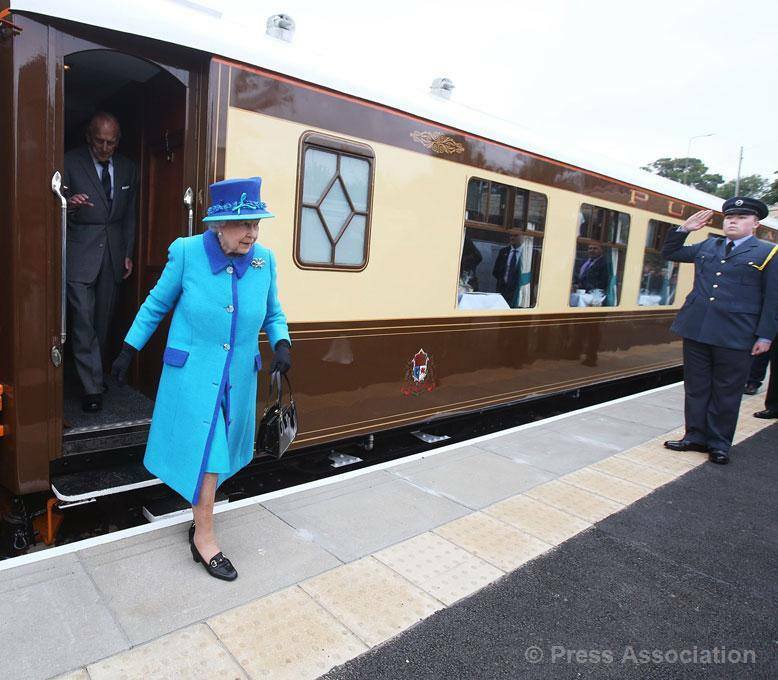 The Queen chose to spend the day ‘business as usual’ as she traveled to Scotland to the opening of the Borders Railway. “The Duke of Edinburgh and I are delighted to be back in the Borders today and, especially, to have arrived … by train! It has been wonderful to witness the excitement which the return of the railway has brought here. The Borders Railway brings so much promise for sharing and invigorating this most beautiful countryside as a place to work, live and enjoy. TAC’s Royal Commentators, Royal Photographers Ian Pelham and Helena Chard were in London for today’s historic milestone and here they share some of their favorite memories of Her Majesty! 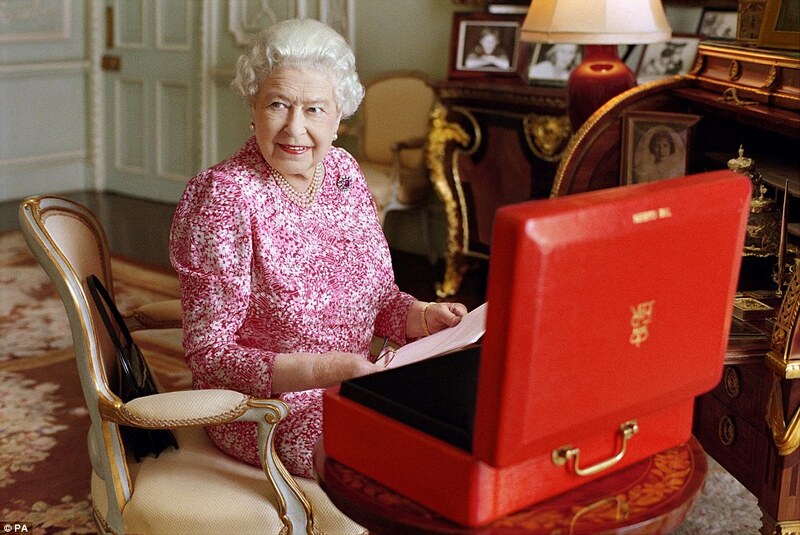 Earlier Buckingham Palace released this lovely photographs of the The Queen, taken by the renowned British photographer Mary McCartney (daughter of Sir Paul McCartney) to mark this milestone in Her Majesty’s reign. An amazing achievement from an inspirational woman. 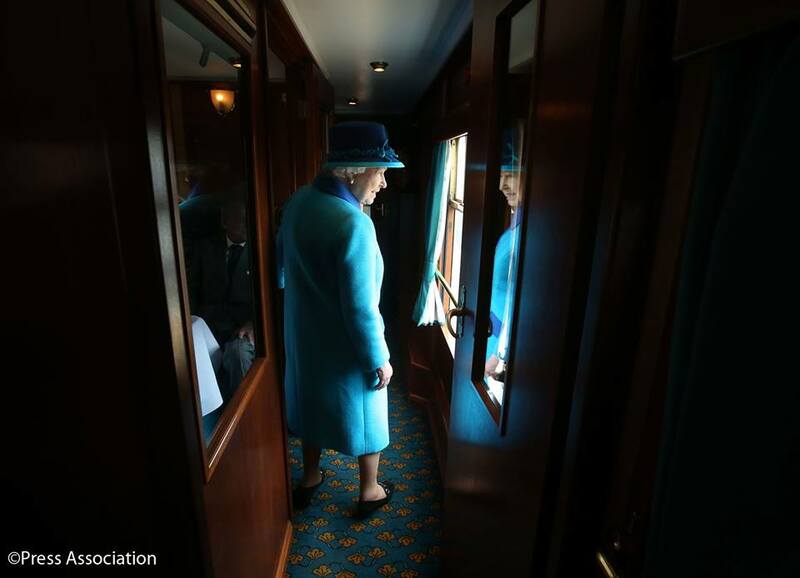 This reflective moment of The Queen as she watches the crowds at Galashiels Station from a steam train. One can only imagine what Her Majesty has witnessed during her reign as Queen. A contemplative moment as The Queen becomes the longest reigning monarch in British history! 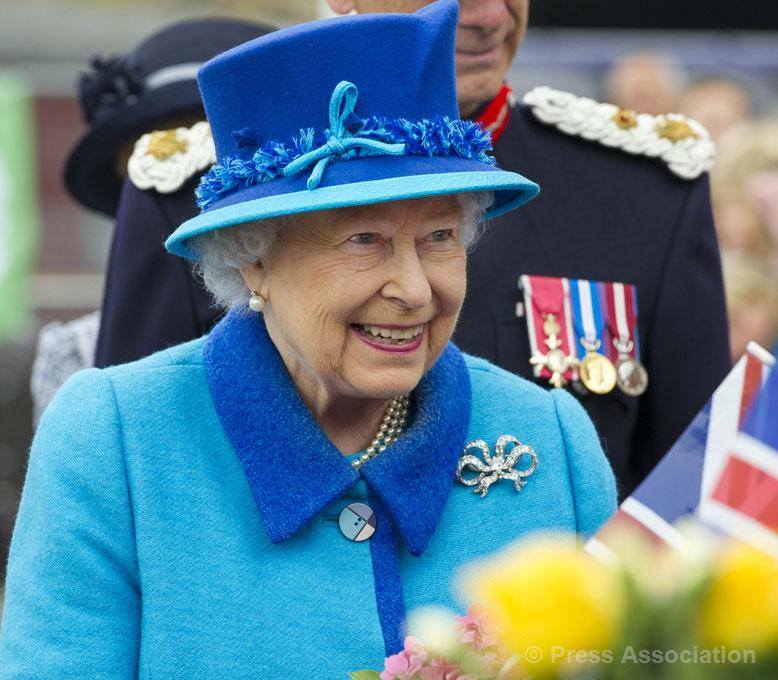 Lady Anglophile…Long May The Queen Reign! This entry was posted in Home Page Posts, Rule Britannia! and tagged Britain, Longest Reigning Monarch, Queen Elizabeth II. Bookmark the permalink. Queen of Canada….she has&is such an inspiration—the keeper of the constitutional monarchy form of democratic governments…may she reign for decades yet.